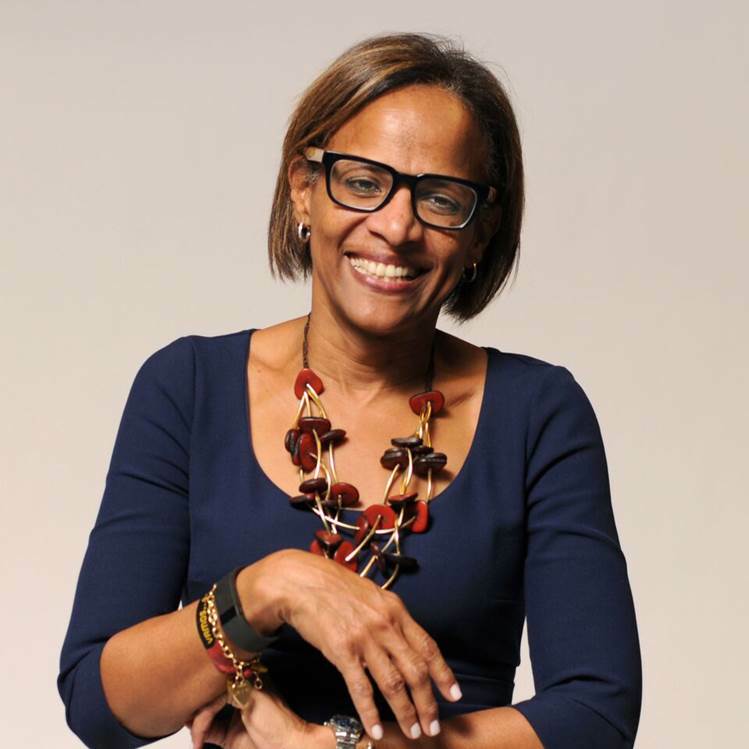 *Therese Turner-Jones is the General Manager of the Caribbean Country Department at the Inter-American Development Bank. View her TED-style talk at the IDB-IIC Annual Governors’ Meeting that was held in The Bahamas (April 2016) here. Development is not about economic growth but rather about creating freedom, helping people flourish, and simply making them happy. This is not a new concept. The West Indies Under-19 cricket team triumphed in the World Cup earlier in the year and the senior West Indies cricket teams had outstanding victories obtaining both male and female world championships. These wins were even more compelling because of the joy its residents felt, including a sense of unity as Caribbean people. Lately, for a mix of tourism and commodity-dependent small countries, the region’s fortunes have been limited given overwhelming circumstances: brain drain, falling terms of trade, vulnerability to commodity prices, drugs and crime, and rapid globalization. Competitiveness and better prospects for Caribbean people will be key. As the largest multilateral lender in the Caribbean, the IDB is seriously committed to supporting the region’s quest for development. The Bank’s lending programme, in six Caribbean countries, as a share of GDP is 10 times more than in larger economies. The Bank has provided more than US$3.8 billion in lending over the past five years and seeks to deepen this engagement over the next few years. -An economy that is vibrant is one where the rules of the game are clear, capable people find work, and the vulnerable are protected. -Safety is important for economic growth and prosperity. Recent analyses in our latest quarterly bulletin suggest that a reduction in violent crime would boost growth. What happens in the home plays an important role in these outcomes. Evidence shows that by being more engaged with their children, parents can significantly reduce the likelihood of their children getting involved in destructive behaviour. The Bank’s victimization surveys enables us to understand factors that may protect or put individuals at risk of crime, identify vulnerable groups, estimate the magnitude of unreported crimes and gauge the effects of crime on people. In addition, the Bank is partnering with several Caribbean countries to finance crime-reduction programs and social intervention including parenting support, antiviolence initiatives, and after-school programs. However, we can do more. -Productivity-driven growth is more sustainable. Linked to enhancing our productivity is the overall levels of unemployment and underemployment. One-quarter of Caribbean youth are unemployed, more than three times the unemployment rate for Caribbean adults. Unemployment at an early age reduces employment options and earnings later in life, leads to lower productivity levels, and may contribute to higher social unrest. Delivering better trained people, enhancing efficiency in the public service, using appropriate technologies and reducing skills mismatch can boost productivity. None of these areas is foreign to the work that the IDB is doing with it counterparts in the field. Again, the Bank wishes to do more. -Development means happy people. There is room to make residents happier. One way of tackling this is by thinking together about how to promote equality of opportunity. Our cricket champions kept the whole region engaged and united. The 15 individuals and the supporting cast of managers, coaches, and trainers thought, planned, prepared and, as a team, executed plans on the field with focus and passion. Their success resulted in making us all very happy. The parallel to development is here. It is hard work and it is created together. The IDB wants to find ways to stay engaged with the Caribbean as we think, plan and execute together. Just as in cricket, we are in the business of making people happy.